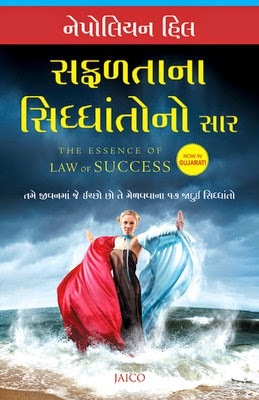 LAW OF SUCCESS is the most comprehensive guide to achieving success. This condensed version of Napoleon Hills classic will help you achieve dreams and personal success you may never have thought possible. Discover the incredible amount of useful information brought together for you in this one magnificent CD. This book presents, in a greatly condensed form, the entire seventeen factors out of which the Law of Success philosophy was evolved. This philosophy represents all that the most successful men who ever lived have learned about the achievement of success in practically every sort of human endeavor. Its compilation has cost a fortune, to say nothing of the better part of a lifetime of effort upon the part of the author.